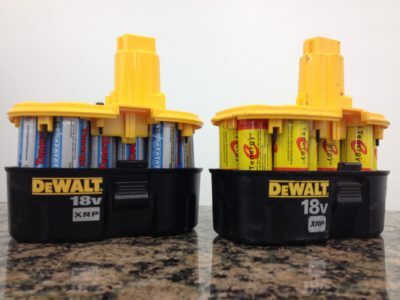 Power Tool Batteries Archives - Westrock Battery Ltd. 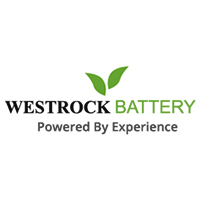 Since The 1970’s Westrock Specializes In Rebuilding Power Tool Battery Packs For Tradesmen & The General Public. If You Have An Old Power Tool With Nicad Or Nickel Metal Hydride Batteries And Want To Make It Good As New Again, Bring It In For An Affordable Rebuild. We Also Rebuild Or Sell Replacement Batteries for Barcode Scanners, Roomba Robot Vacuums, Dyson Vacuums, Two-Way Radios, Solar Garden Lights, Defibrillators, Booster Packs, Remote Controls, R/C Cars/Trucks & Planes, Paint Ball & Airsoft Guns, And For Countless Other Specialty Devices.